PTCondo.com|Burritos & Dog Food: Chipotle And PetSmart Coming Soon to Edgewater! 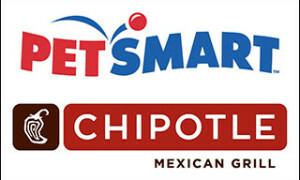 Burritos & Dog Food: Chipotle And PetSmart Coming Soon to Edgewater! Developers, Chody Real Estate Corp., have announced that Chipotle and will occupy a 2,200 sf space on the south end of what was once the old Piser Funeral Home space at 5206 North Broadway. The space will include an outdoor eating area for people who prefer patio dining. Also as part of the development the pet supply giant PetsSmart will take up the most if not al of the remaining space in the new 20,000 square foot retail development.